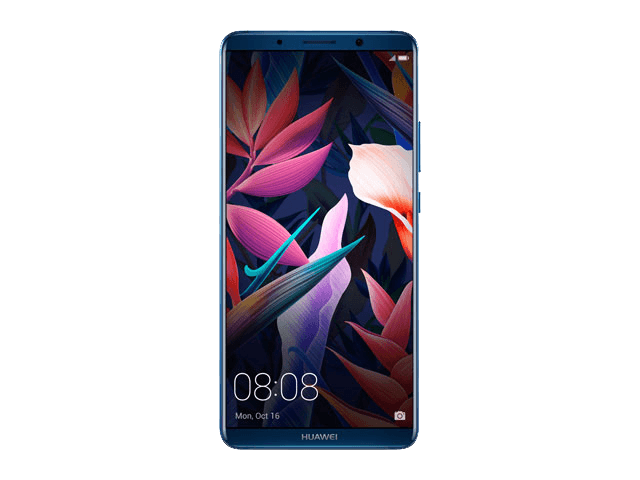 We offer specialist, comprehensive cover for the Huawei Mate 10 Pro at fantastic prices, and have a dedicated and experienced in-house customer care team. The Huawei Mate 10 Pro is one of the most affordable smartphones on the market that boasts premium features. Cracked Screen Cover– This Huawei model's 6-inch OLED display is worth protecting. Released in early 2018, this impressive device rivals some of the biggest manufacturers’ releases this year. This instalment in the Mate series has a curved, slimmer design with even smaller bezels. With a remarkable battery life – up to two days on a single charge – and a high-quality, AI-assisted dual rear camera, the underrated Mate 10 Pro comes at great value. So, if you can’t live without your Huawei Mate 10 Pro then make sure it’s protected with inclusive cover. Our aim has always been to make it as quick and easy as possible for you to protect the gadgets you love, so we’ve used 30 years of industry experience to create insurance policies that suit your needs. Accidents happen. But when they happen to your new Huawei Mate 10 Pro, our comprehensive cover gives you peace of mind and financial reassurance. Nothing attracts water quite like high-tech gadgets. Protect your Mate 10 Pro against liquid damage and we’ll get it repaired or replaced. Dropped or knocked your Huawei Mate 10 Pro and the screen is cracked or not working properly? Don’t worry, we will get it repaired! We’ll cover your Huawei Mate 10 Pro if an electrical or mechanical fault occurs outside of its warranty period. We want our customers to have the best Huawei insurance policies, from cost effectiveness to comprehensiveness. loveit coverit offer cover for accidental damage, liquid damage, mechanical breakdown, theft and loss- and what's more, our cover doesn't break the bank. Whether it’s the sleek design, efficiency, battery or smart camera, we fully understand why you'd pick the Huawei Mate 10 Pro as your smartphone of choice. Make it a priority to give your device the quality protection it deserves. Customer satisfaction is at the heart of what we do, which is why our in-house customer care team are dedicated to making your claim process smooth, efficient and effective, should the worst happen.